The National Town Hall with Bernie Sanders discussing the path to Single Payer Health Care, Full video from Tuesday, 23jan18 compressed to a small size for easy download to play on any device. 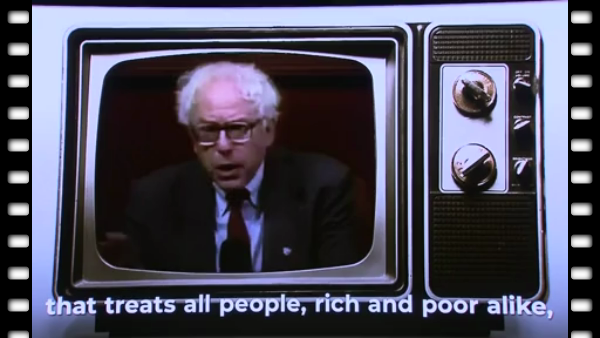 On Tuesday, Bernie Sanders held a national town hall that attracted more than a million viewers. The entire video is attached, and short excerpts will be tweeted this week. Grab an excerpt yourself, and share it with your comments via your favorite social media. 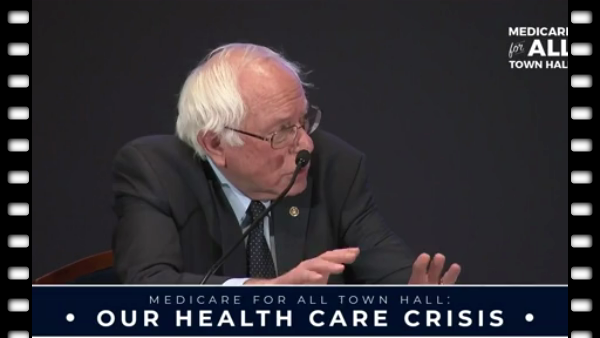 National Town Hall with Bernie Sanders discussing the path to Single Payer Health Care, Full video from Tuesday, 23jan18 compressed to a small size for easy download to play on any device.